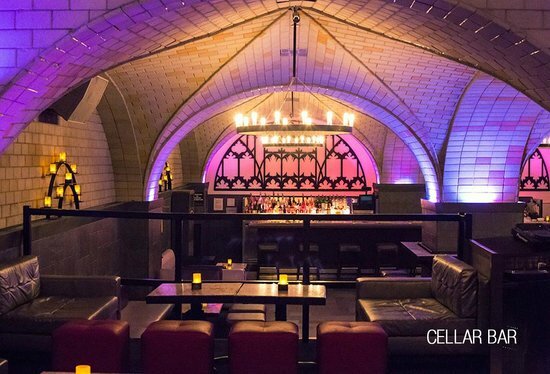 This year, join New Yorkers at Celon Lounge’s New Year’s Eve party, an exclusive celebration tucked away at the Bryant Park Hotel. 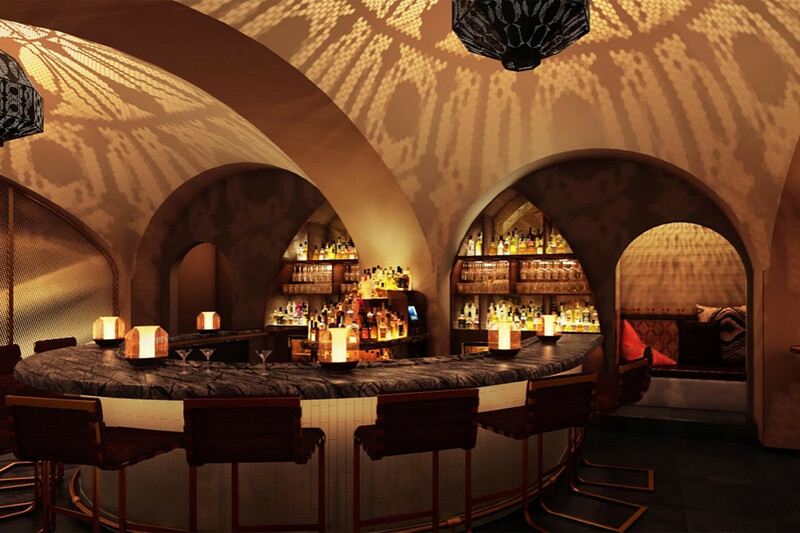 This posh Moroccan-style cocktail lounge offers a marvelous evening topped with hot music and artsy décor from around the world. This New Year’s Eve experience a Midtown party suitable for NYC’s most elegant celebrants looking for a splash of rapturous excitement. 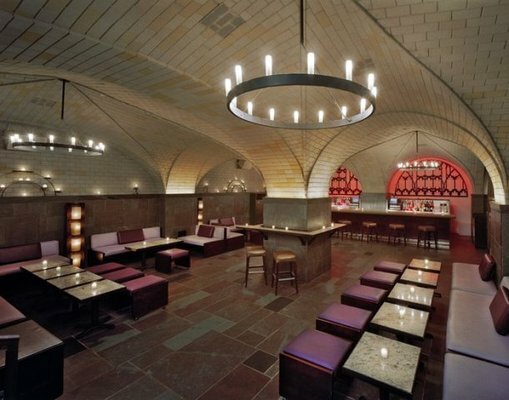 Let loose amongst Manhattan’s elite and sip on tasty drinks at the five-hour premium open bar. Lace up your dancing shoes and enjoy non-stop music from a live DJ performance. As the New Year approaches, raise a glass of champagne and toast to the good life with a DJ-led countdown. 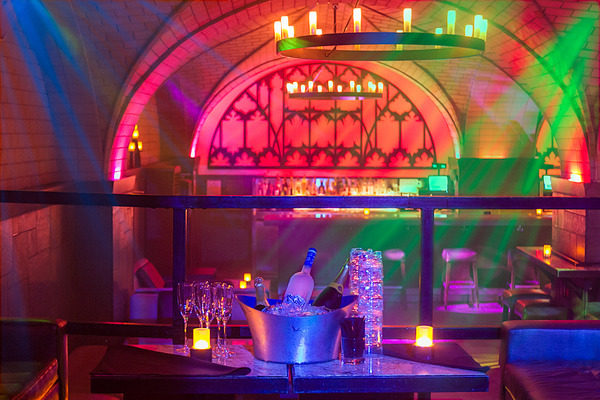 For those looking to take their night to the next level, take advantage of VIP packages with luxurious perks such as private seating and bottle service. 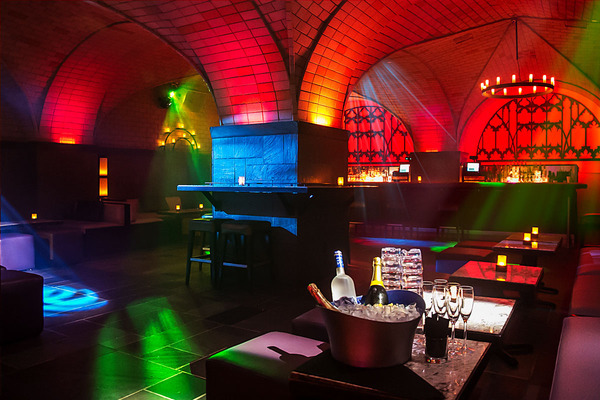 This Midtown novelty offers a unique touch of universal style to NYC’s nightlife scene. 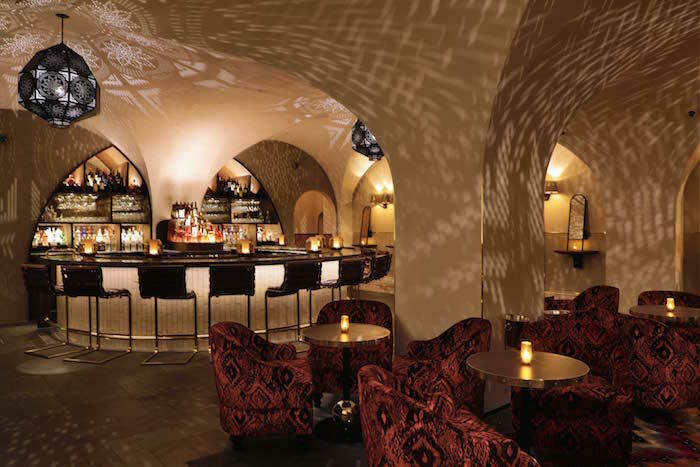 Celon Lounge is topped with swanky Marrakech lamps, trendy décor, and soft Mediterranean rugs. 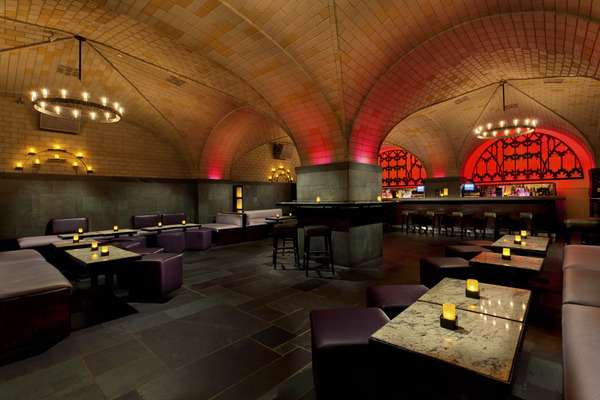 The marble bar and jaw-dropping wall shadows curate an ambiance that’s unmatched in NYC’s nightlife scene. 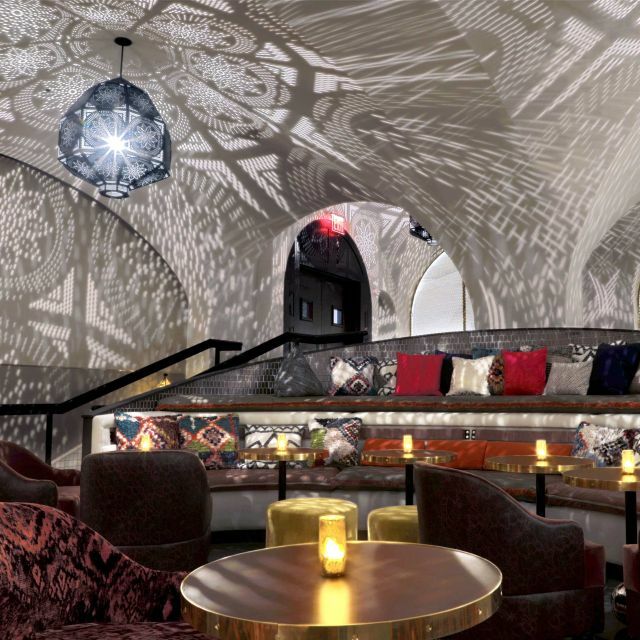 Spend your night coasting through the enchanting arched doorways and ceilings and appreciate the ultimate getaway at this one-of-a-kind NYE party. 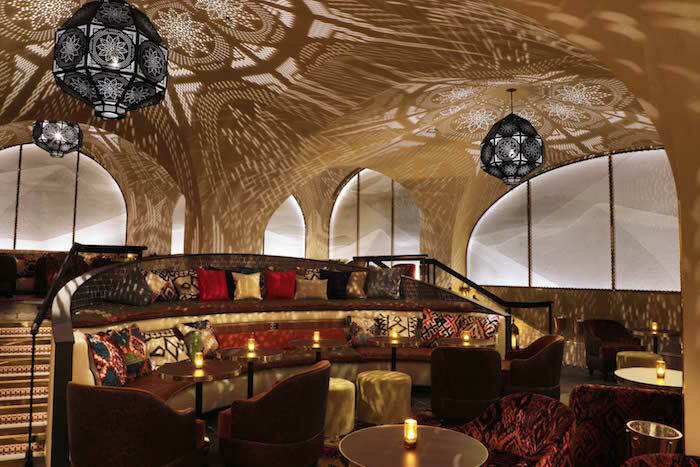 Created by Phil Columbo, Celon Lounge is the first of its kind in New York City. 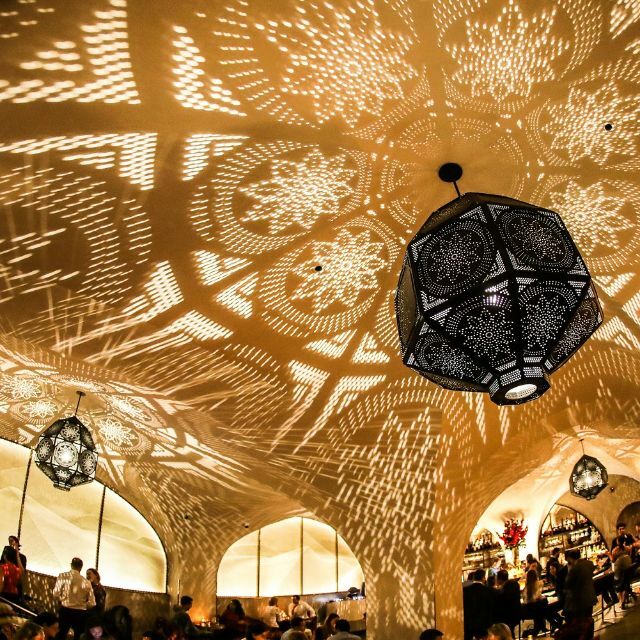 The Moroccan inspired venue offers guests a sophisticated Mediterranean influenced celebration. 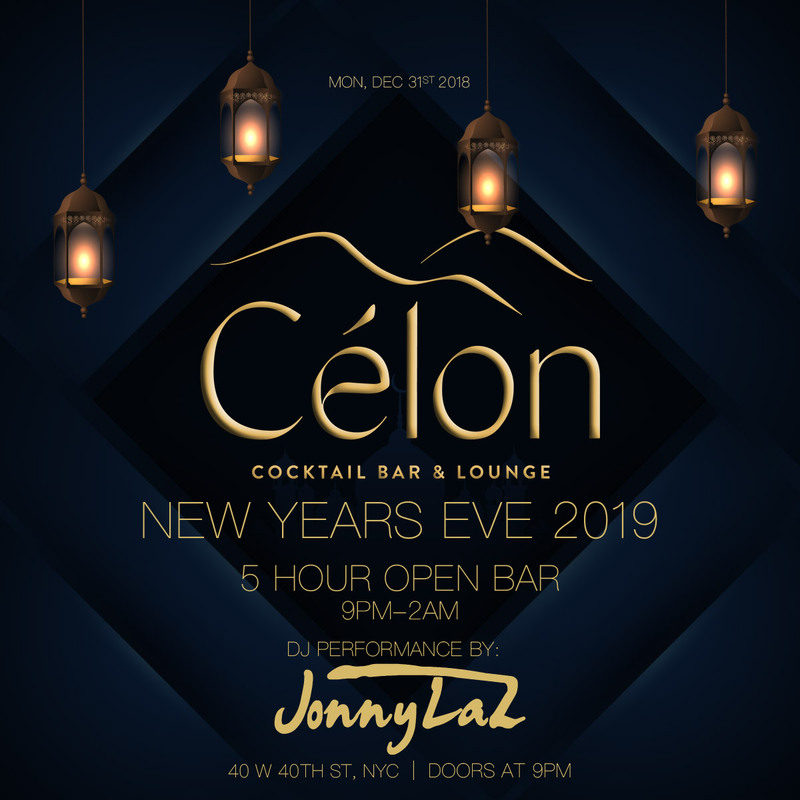 This New Year’s Eve, permit yourself to indulge in a party like no other and let loose at Celon Lounge, Bryant Park Hotel’s hottest hidden treasure.